Today’s installment of “Meet the BSCA Team” introduces you to our Ski to Sea racers from Cheongju, South Korea. Mr. Im Chan-Gyu, our team’s Trail runner, and Mr. Kim In-Hweon, our Mountain Bike rider, are both excited to be participating in this year’s Ski to Sea race on May 24. 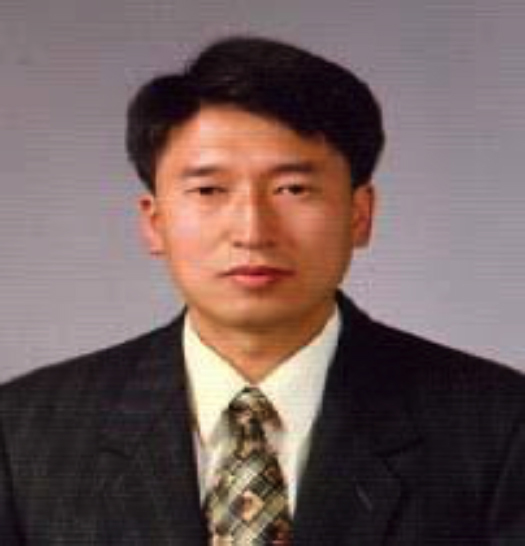 Mr. Im Chan-Gyu is a city employee in Cheongju, as the Director of the Energy Division. He is married with one child and was originally very excited about snowboarding in the Ski to Sea race and he is now excited about the chance to run his first trail race. Mr. Im is looking forward to meeting with Mayor Linville, and to making connections here in our city. Mr. Im speaks Korean and Japanese, and will be staying with a local family that speaks Japanese. Mr. Kim In-Hweon is also an employee of the city, as the Director of the International Division, which is a very important position. Besides Korean, Mr. Kim speaks fluent Chinese. He will be racing in the final leg of the race this year, as our Mountain Bike leg athlete. Mr. Kim is married and has two children. He is looking forward to meeting Mayor Linville, as well as the BSCA board and members of the association. 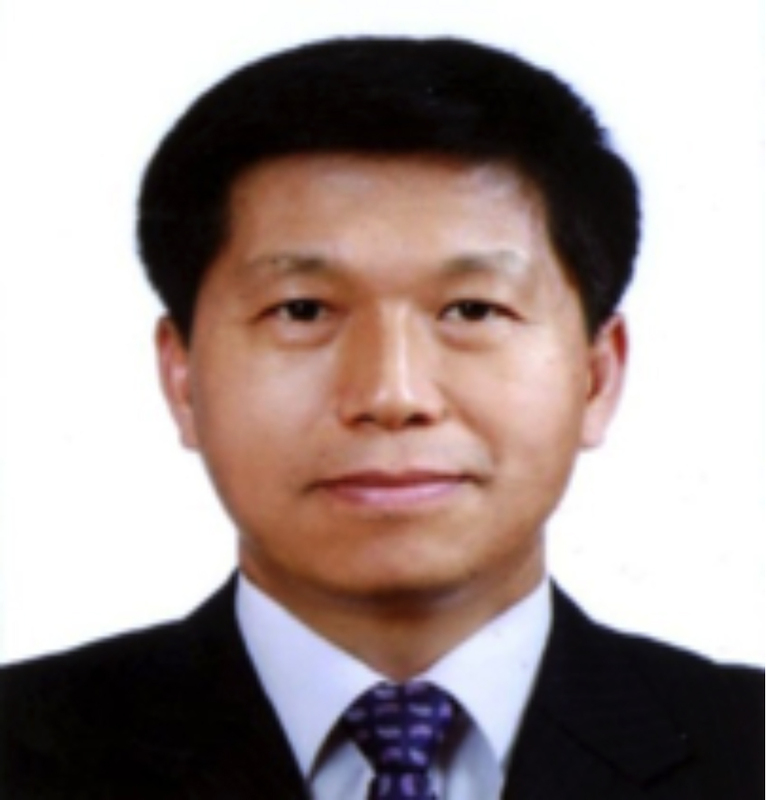 Mr. Kim will be staying with our Cheongju City Chair for the BSCA. Mr. Kim will be using a bike provided by Jack’s Bicycle Center in the Ski to Sea race. Jack’s is located at 1907 Iowa Street in Bellingham, WA, and has an assortment of bikes and accessories for all of your biking needs! Mrs. Kim Bo-Kyung is a well-respected and beloved friend of the BSCA. She has been traveling between Cheongju and Bellingham for many years, bringing school children to Western Washington University for their summer program, as well as bringing athletes here for our Ski to Sea race. 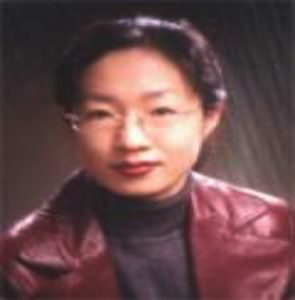 Mrs. Kim is married with two children and is also an employee of the city of Cheongju. She is invaluable in providing translation assistance for the Korean athletes and visitors and we look forward to seeing her again! 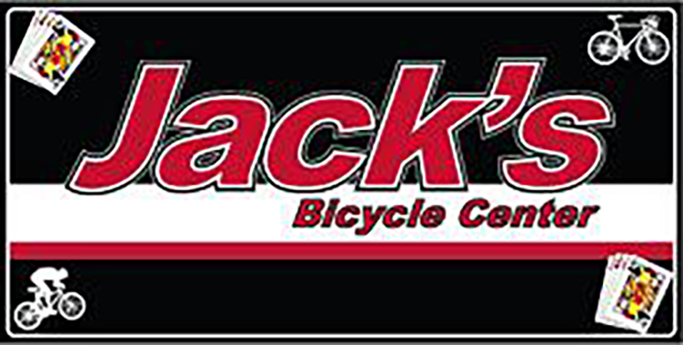 The BSCA would like to thank Jack’s Bicycle Center for donating bikes for the use of our Mountain Bike and Cross-Country Bike race leg athletes, who will be coming from Tsetserleg, Mongolia and Cheongju, South Korea. You will be meeting our athlete from Tsetserleg, Bavuugarid Batbaatar, as well as the rest of our team, in the coming days here on the BSCA website and our social media pages. This entry was posted in Bellingham Sister Cities Association, Cheongju Korea and tagged Bellingham, Bellingham Sister Cities, BSCA, Korea, Mr. Im Chan-Gyu, Mr. Kim In-Hweon, Mrs. Kim Bo-Kyung. Bookmark the permalink.